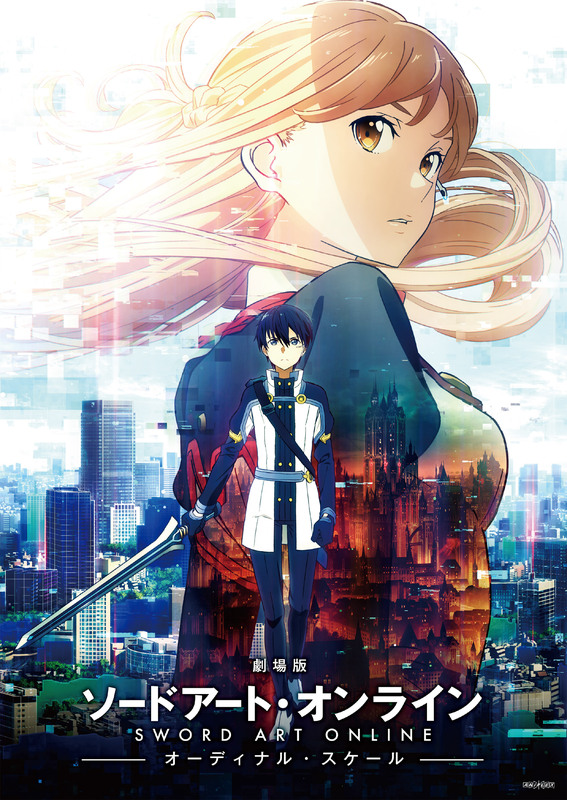 Sword Art Online: Ordinal Scale is the first feature movie for the SAO series. Released on the 18th of February 2017, Ordinal scale follows the events that take place sometime after the SAO incident four years prior. A new piece of technology has hit the market called the Augma, unlike the nerve gear the Augma immerses the user in augmented reality which is said to be far safer than the previous technology. 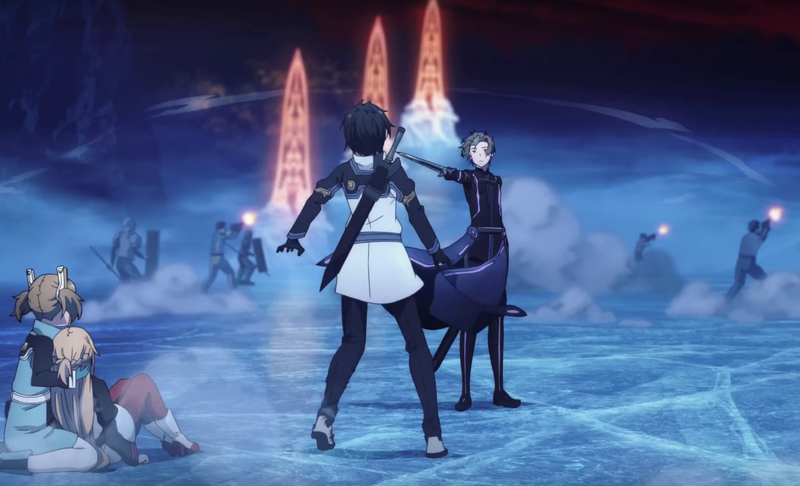 The game Ordinal Scale is a hit on the system with many of Kazuto’s friends getting in on the action, however, it would appear that there is something else in the works of Ordinal Scale. My Review: I was very excited when I first heard about Ordinal Scale, and although it took me quite some time to actually get around to watching it I’d say it was worth the wait. Ordinal Scale actually surprised me in one aspect, I was expecting Kazuto to be super into the whole AR thing, finding out he was mostly against it made for quite an interesting character trait. Despite it being that case that he just didn’t want to do much running, it was still good to see him have to actually try to improve his skills, rather than being super OP from the start. One area I think the move actually excelled at was in its sound design. There was just so much power and “Boom” in all of the sound effects that it made all the action scenes really exciting, especially when one of the bosses shoots of a big attack or dies. The story of Ordinal Scale wasn’t terrible, however, I did think fell like we spent too much time getting to the ending fight, and then having it just be over in a few seconds especially considering the grandeur and importance of the boss they had to fight. I just thought it was a bit of wasted potential. All in all though Sword Art Online: Ordinal Scale was a fun time and worth the watch to any fan of the series. If you liked the series then its definitely worth it.